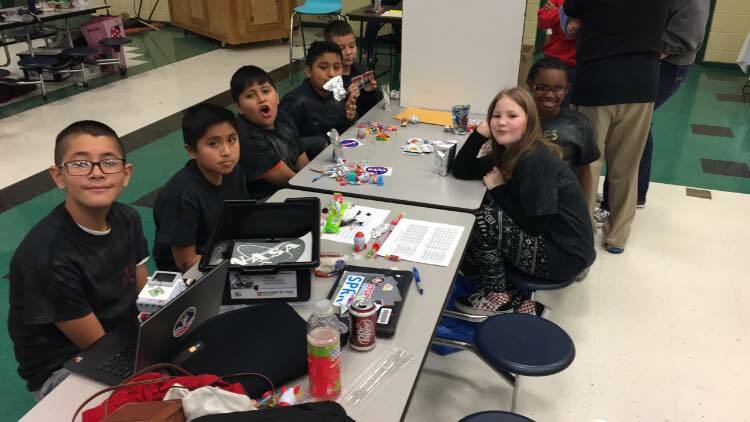 McDonnell students participated for the first time ever in a robotics competition held on Dec 1st at Hampton Cove Elementary. MS Karen Colvin and Mrs. Amy Bergeson are the sponsors of the McDonnell Robotics team with a lot of volunteered help from Mr. Mike Ledbetter. The students meet once a week after school and learn to construct and program Lego robots. During the competition, teams were required to give their robots commands they had programmed in and answer judges’ questions and give a presentation. McDonnell placed 5th in a field of 12 teams and won the chance to be in the Wild Card Drawing for the state competition. 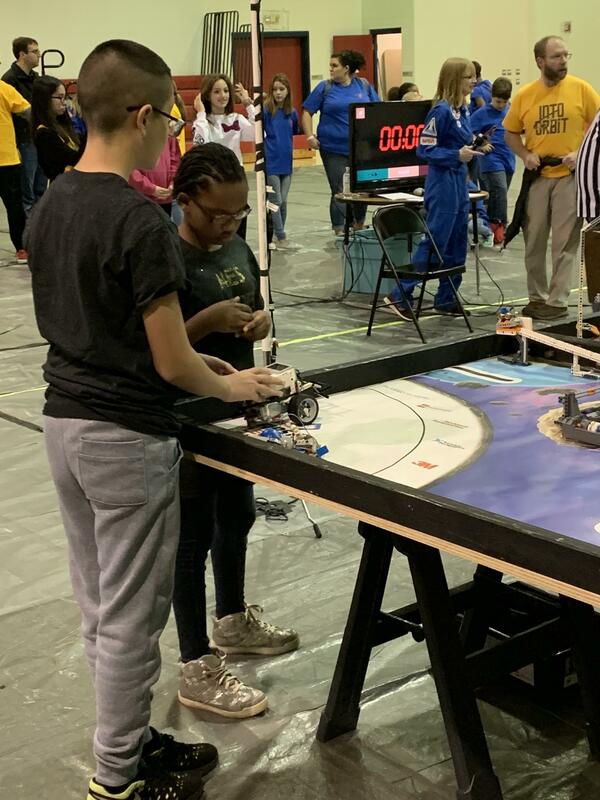 We are so proud of our Rookie Robotics Team! The team consisted of 4th and 5th graders. The team members are Jayden Mendez, Malaysia Watson, Fernando Salgado, Alonzo Marcos Perez, Angel Herrera, Iker Sandoval and Abigail Brown.